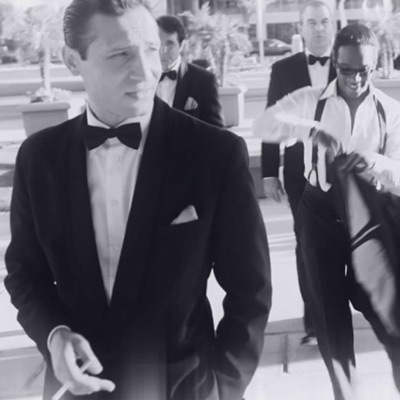 "A chill went up and down my spine; did I step back in time when I entered through the door?" 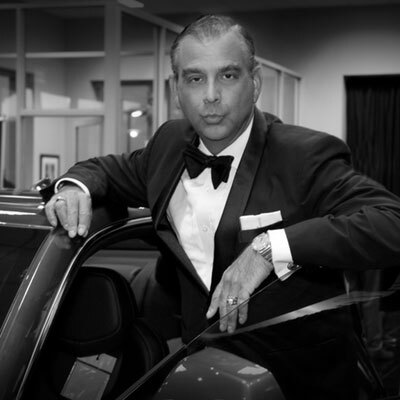 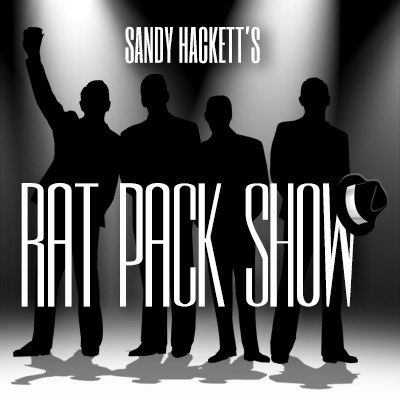 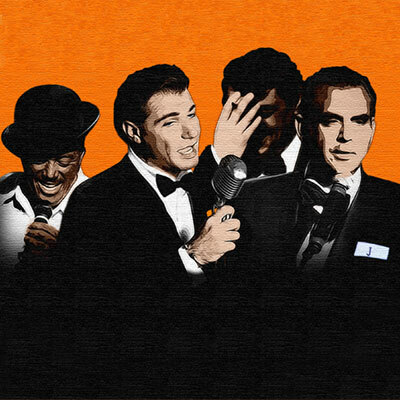 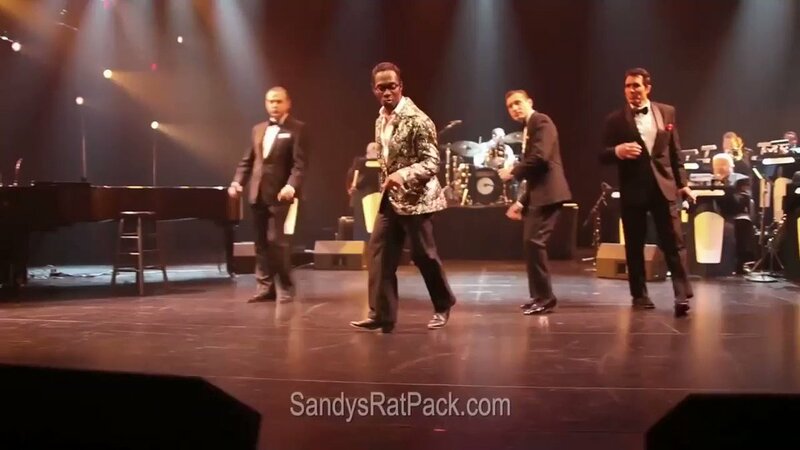 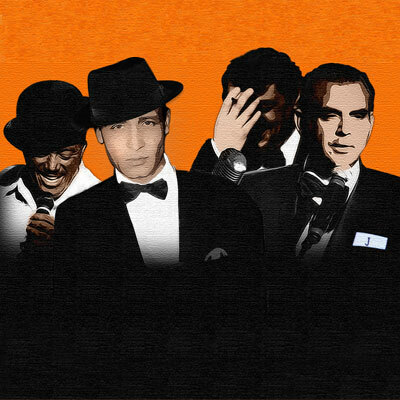 Hackett Miller Announces a Major New Website Release for Sandy's Rat Pack! 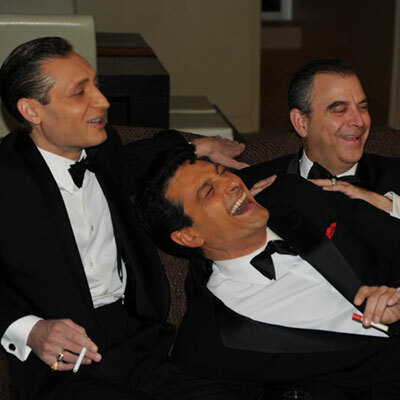 Currently in its 10th Season! 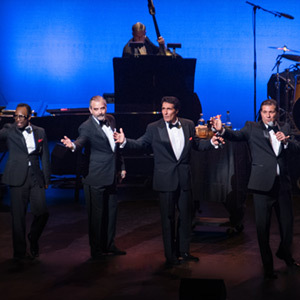 Ron Miller’s 'Wasn’t I a Good Time' in her beautiful and soaring voice!"